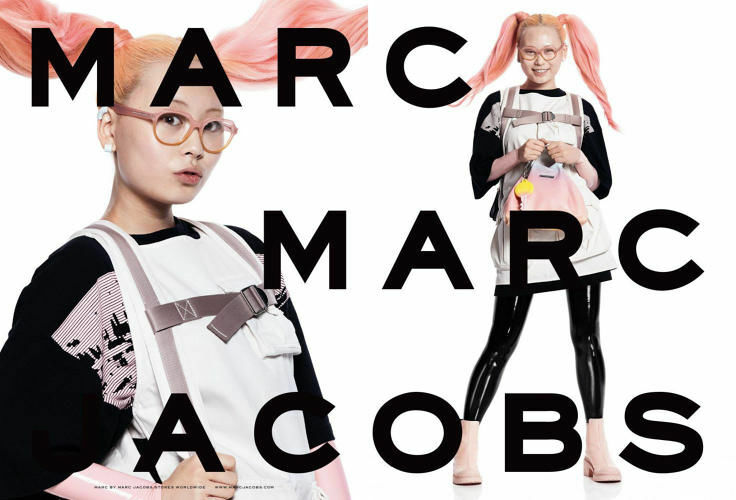 These engaging social media campaigns range from viral toilet paper ads to hashtag fashion advertorials that spread a brand's message through popular web channels. When examining this list, some standouts include social media campaigns that invite consumers to share their personal stories via Facebook or Twitter. A key example is Kerrygold's recent initiative that encouraged the brand's fans to share their cheese-related love stories via their social media channels. In addition to the cheese brand's successful stunt, a similar strategy was adapted by Kleenex who is currently running their Kleenex Kiss campaign. The ad encourages Kleenex users to send an interactive greeting, referred to as a "kleenex kiss" to loved ones just in time for Valentine's Day. In addition to these clever marketing tactics, other brands are opting for an even simpler approach by including custom hashtags within their print ads. 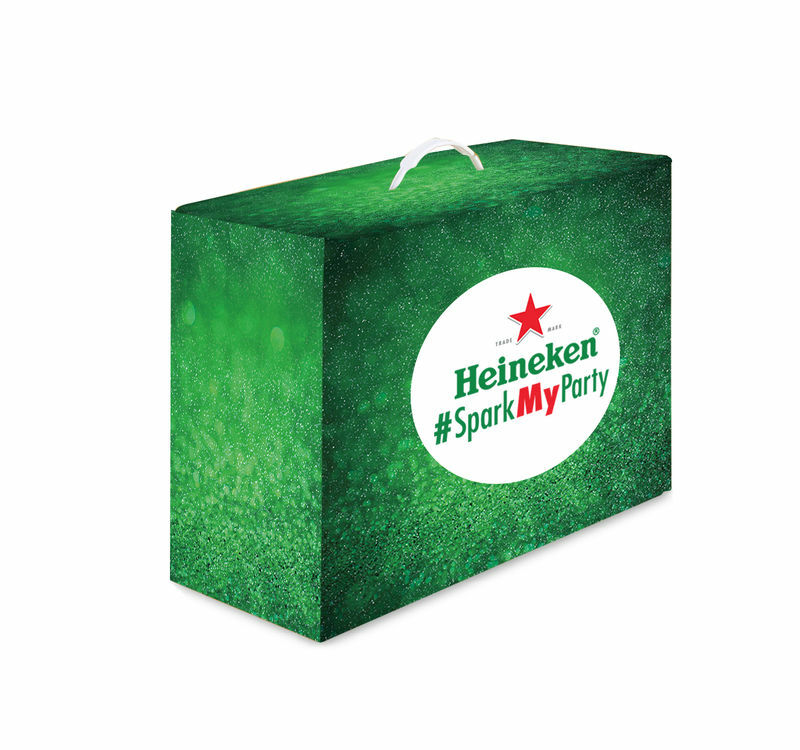 Examples include Diesel's #DieselReboot ad that encouraged fans to share the brand's message via Twitter along with Heineken's #SparkMyParty campaign that awarded over 250 Americans with prize packs that were designed to make their holiday parties more festive.